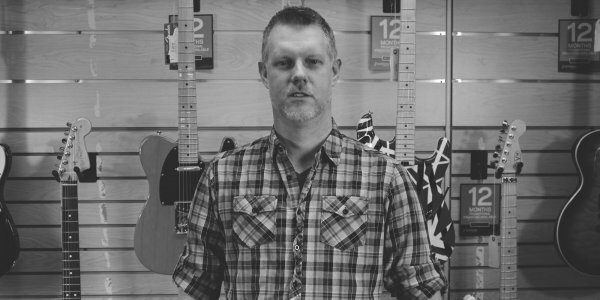 Since 1997, Dwain has been the sole owner of Sound House. With a love for vintage mics, amps, and keyboards, he has acquired an impressive collection over the past 20 years. 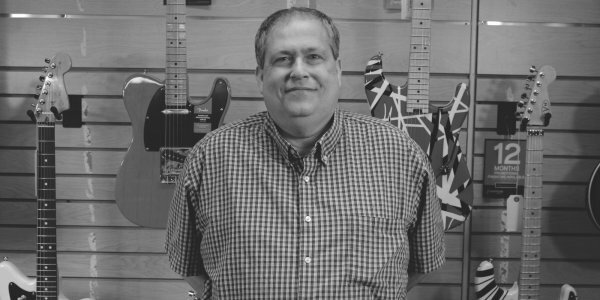 From installing sound and video equipment to advising customers on their next purchase, he can be found doing anything and everything to help propel his business forward, and keep Sound House Music the number one supplier of musical instruments in Eastern Kentucky. Michael has been a part of the Sound House Music team since 2011. With a love of all things guitars and effects, he is always on the hunt for the next big thing. He is always looking to provide the shop with the newest and latest pieces of gear you can't live without. "The Jack of All Trades." You name it, and he can probably play "Hotel California" on it. With a love of Bon Jovi and the Eagles, he comes to us straight from the 80's. James is always making sure your products are described perfectly and arriving to your door safe and sound. 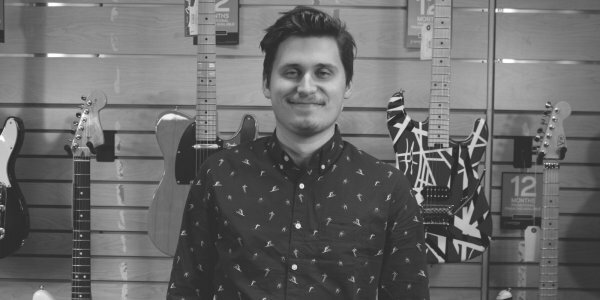 Born and raised in Eastern Kentucky, Matthew has been on the team at Sound House Music for over 5 years. Matt is always making sure your sound systems are working properly and your installs are second to none! Over 30 years of experience, and one of the best in the business. If your guitar needs a refresh, from basic setup to a complete refret or pickup installation, he will make sure your gear is treated just like his own.